Curated and remastered by Adam Ant, this new Legacy edition includes the original 12 track album, B sides, previously unreleased studio demos and rough cuts, a previously unissued live recording and rarities all fully remastered from original tape by Adam Ant. The special super deluxe golden boxset edition also includes a DVD of promo videos, live performances, the first DVD release of Adam & The Ants Live In Tokyo 1981 in its entirety and a short promotional video ‘Ant Invasion’ a mini documentary of the first Adam & The Ants US tour in 1981. In addition, a 36 page 12X12″ full color book including detailed liner notes and track annotations by Adam Ant, gold vinyl LP, gold CDs, replica original release Ant Catalogue, fan memorabilia, recreated artwork, poster, photos and much more. The demise of the original Ants line up following the release of Dirk Wears White Sox in 1979 is well documented. What came next for Adam & The Ants Mark 2 was an altogether new approach that would result in one of the most important British records of all time. 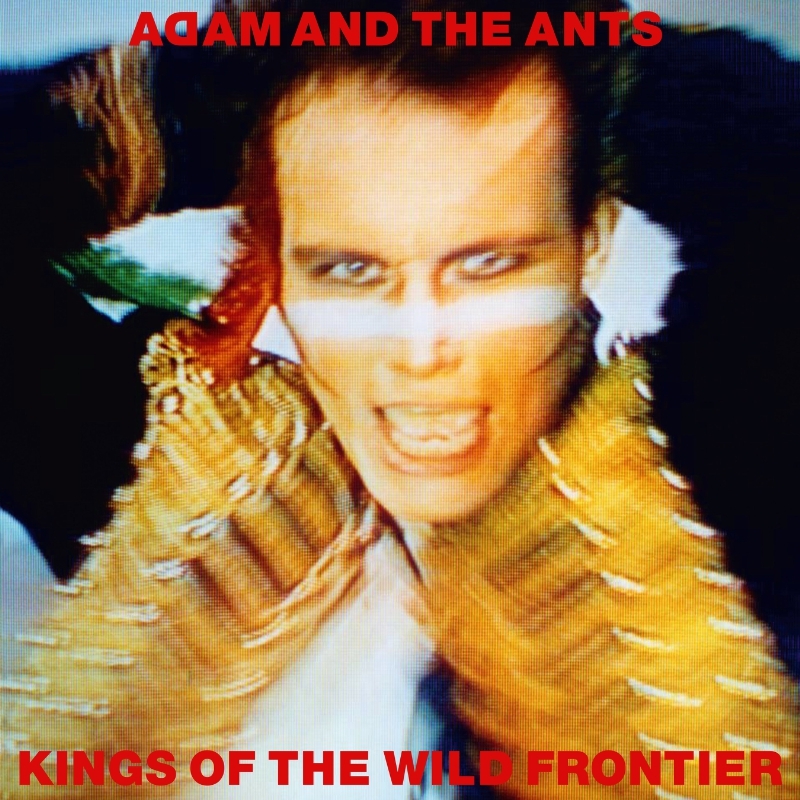 Three decades on and the heroic Kings Of The Wild Frontier remains as bold and magnificent as ever.